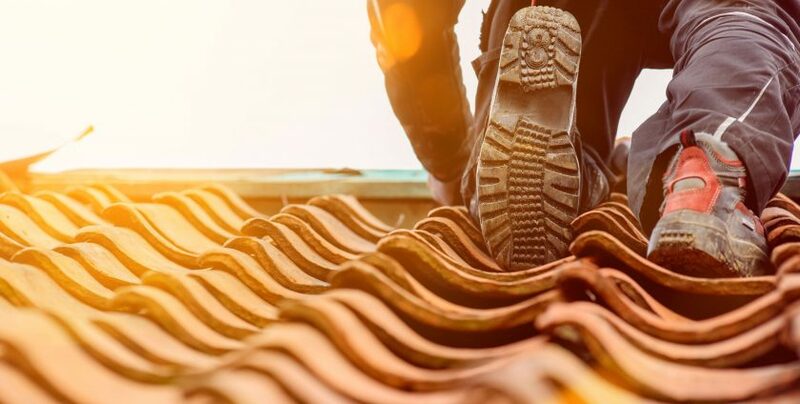 When Is It Time to Call a Roofer? Should You Install Skylights on Your Roof? 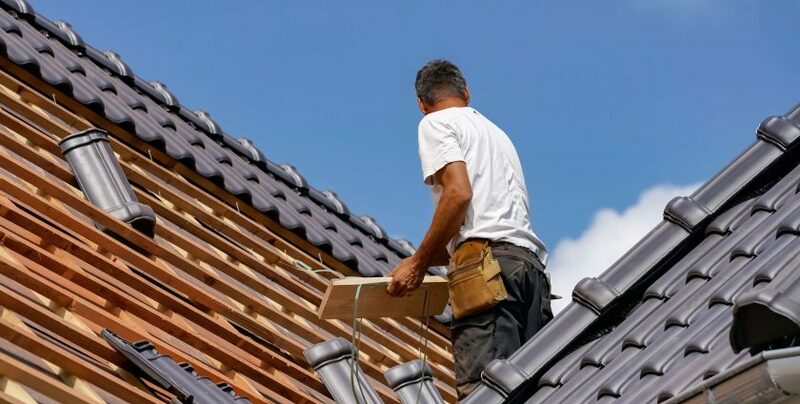 Grissom Contracting provides Colorado with industry leading commercial and residential roofing services.